Have you ever had one of these moments - you’re having a lovely time sewing a beautiful voile or delicate chiffon, when suddenly the fabric gets sucked under the needle plate? Today I want to share five tips to stop this happening. 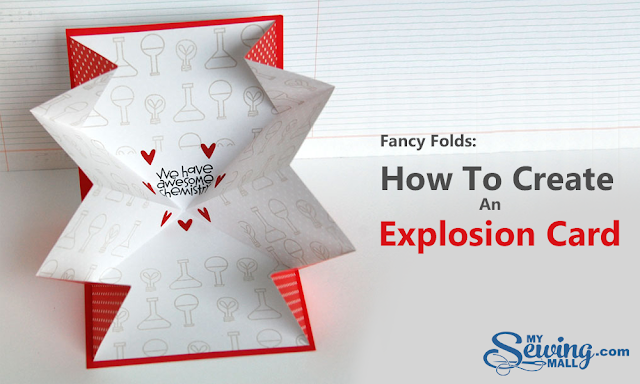 As always, if you have any tricks of your own to add, please share them in the comments – the more, the merrier! 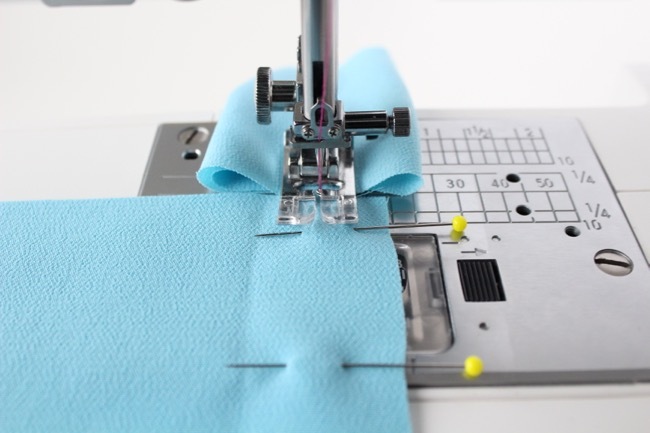 Before you begin, check that the needle in your sewing machine is fine enough for the fabric that you’re sewing. Too thick and the needle could push the fabric into the hole under the presser foot. For fine fabrics, a needle labelled 60 or 70 on the pack is usually a good option. 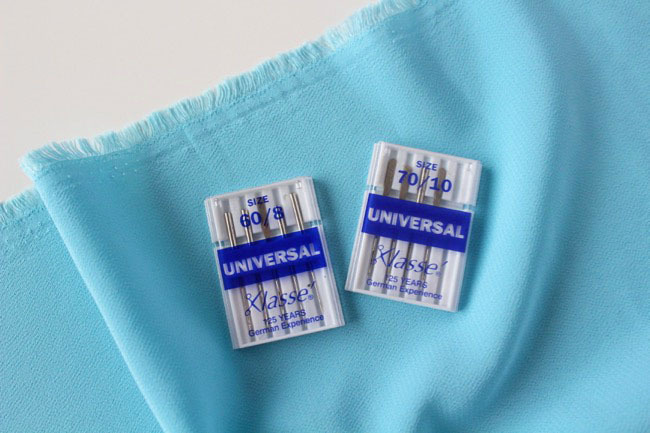 Make sure it’s nice and sharp too, as a blunt needle can also be problematic – change it to a new one for your lovely, delicate fabric. 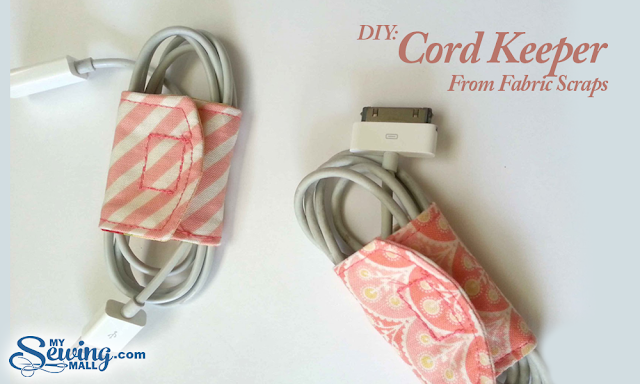 This may sound like an extreme measure, but it’s definitely worth a try if your fabric is particularly fine. Place a small piece of sticky tape over the hole in the needle plate that’s directly under the needle. I mean really small – make sure you don’t tape over the feed dogs (the little grippy tracks that feed the fabric through the machine). 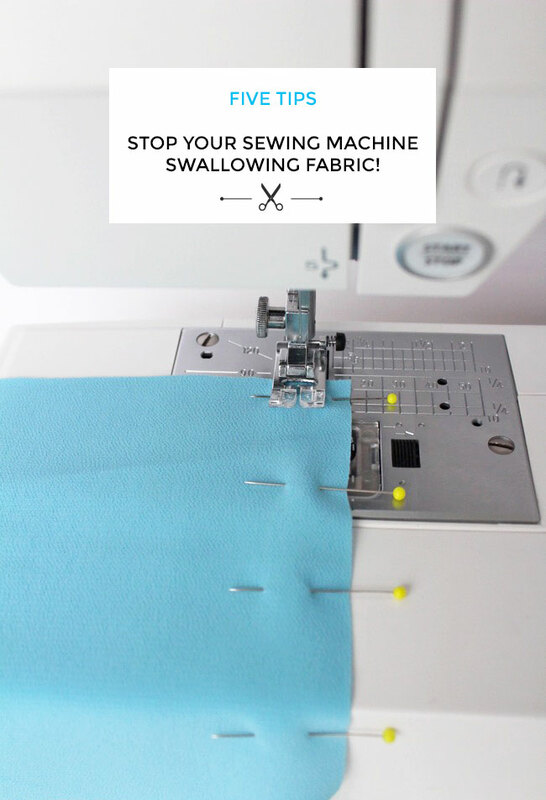 Before you start sewing your real fabric, make a single stitch with the machine to pierce a hole in the tape for the needle to go through. You can use an old needle for this if you’re worried about making it blunt, then switch to a sharp one when you start sewing your fabric. 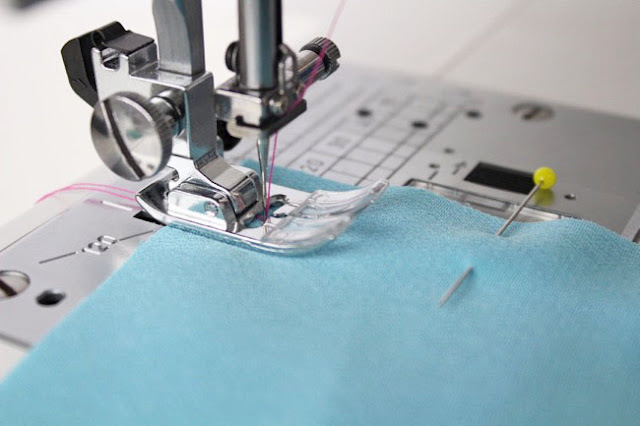 One of the surest ways to lodge fine fabric into the needle plate is to start sewing from the raw edge of the fabric, which can easily fold down into the hole and get stuck. 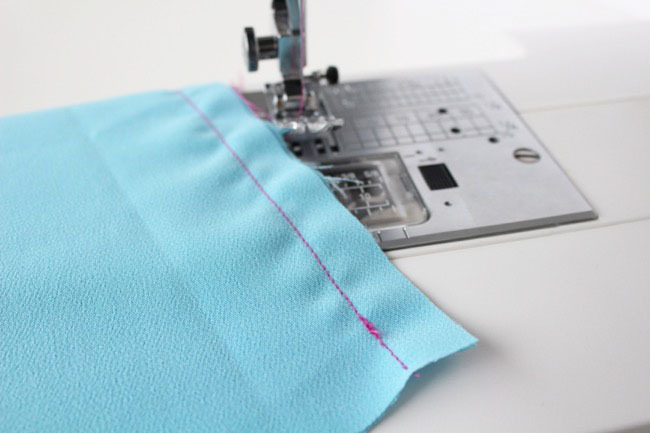 If you’re sewing a pleat, or even a dart, try sewing from the inside towards the edge, rather than the other way round. 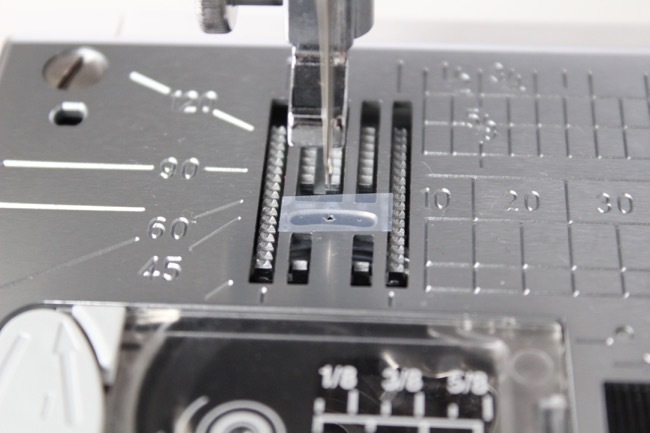 If you’re sewing a seam, start a little way in from the edge – try 10mm (3/8in) on particularly tricky fabrics. 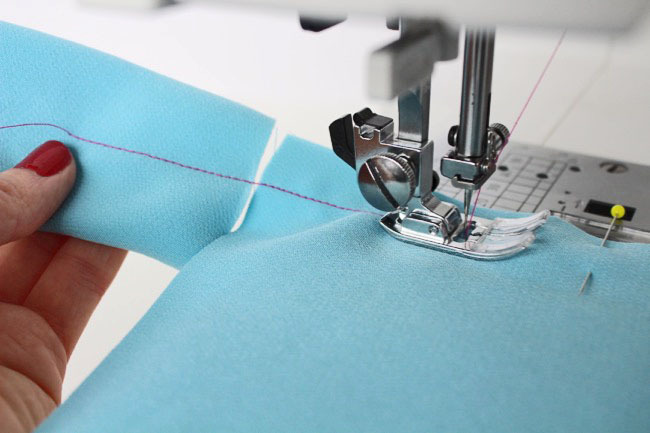 Following on from the last point, don’t back tack when you start sewing a seam. The extra needle and thread action can push fine fabrics inside the machine, particularly at the beginning of a seam. Instead, once you get to the end of the line of stitching, turn the project over, then sew over the gap you left at the start, overlapping the two lines by a couple of stitches to knot the threads. As for back tacking at the end of the seam, I find it's usually okay as long as I do it about 5mm before reaching the raw edge. Chain stitching is when you sew from one piece of fabric onto another without stopping and raising and lowering the presser foot in between. It’s a great time-saver when you’re in a hurry – it’s a technique I mentioned in my tips on speedy sewing. 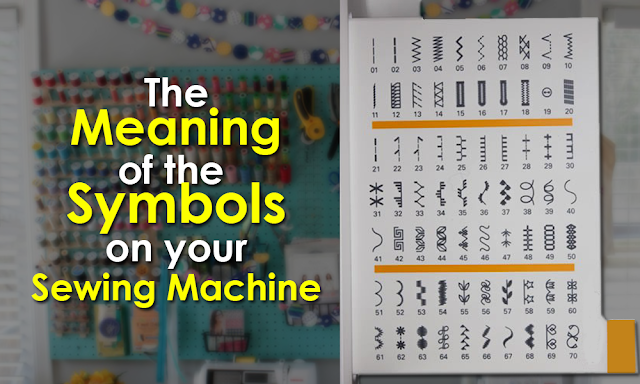 It’s also useful for fine fabrics when you want to stop them getting pushed under the needle plate. Take a scrap of fabric and fold it so it’s about four or five layers thick – slightly thicker than your real seam so the presser foot will be sliding gracefully down onto the rear seam. Start sewing around the middle of this piece. Then, just before you reach the end, push your real seam right up against the scrap, edge to edge, so you can feed it straight under the presser foot and sew straight onto it from the scrap. Once you’ve finished, trim the threads to release the scrap. If you've been struggling with fine fabrics, I hope you find these tips helpful. I'm sure there are plenty more tactics out there to help prevent fine fabrics getting sucked under the needle plate. If you've got any other tips you'd like to share, that'd be great - you can leave a comment below. Thanks!